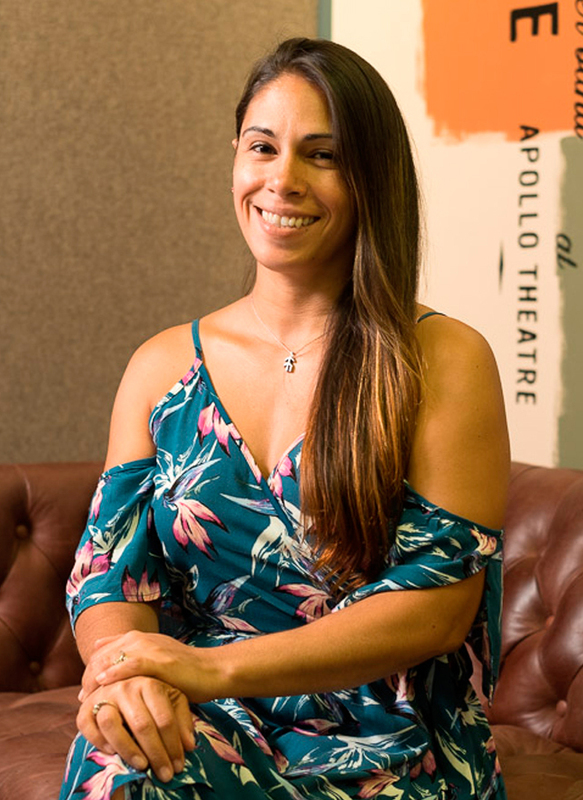 Mayra’s ability to quickly adapt to an ever-changing environment enables her to efficiently manage the proprietary resume database for Frink-Hamlett Legal Solutions. Mayra is also quick to create innovative administrative solutions designed to deliver optimal resume search results. Mayra is the Talent Acquisition Coordinator for Frink-Hamlett Legal Solutions charged with a mosaic of administrative functions including database management and interview scheduling. She brings a wealth of top-notch legal administrative experience from premier New York City law firms that allows her to effectively communicate with C-Suite executives and candidates alike. Mayra is the backbone of the team who solidifies the sourcing process in all respects.